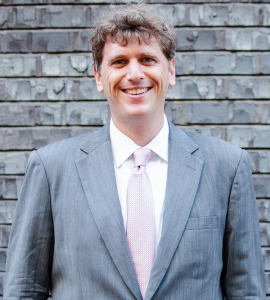 Matt Stoller is a fellow at the Open Markets Institute where he researches monopoly power. He is currently finishing up a book for Simon and Schuster on the history of monopolies in the 20th century. Stoller is a former policy advisor to the Senate Budget Committee. He also worked for a member of the Financial Services Committee in the U.S. House of Representatives during the financial crisis. He has lectured on competition policy and media at Harvard Law, Duke Law, Vrije Universiteit Brussel, West Point and the National Communications Commission of Taiwan. His writing has appeared in the Washington Post, the New York Times, Fast Company, Foreign Policy, the Guardian, Vice, and the Baffler. He has also produced for MSNBC and starred in a short-lived television show on FX called Brand X with Russell Brand. – You can follow him on Twitter at @matthewstoller. – He can be reached at stoller@gmail.com.